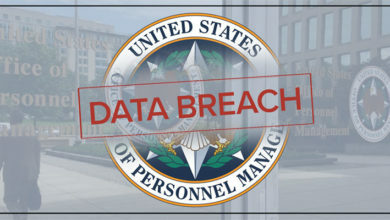 This is a California class action brought against Hain Celestial Group, which is a manufacturer of food and health products that has faced substantial past litigation. 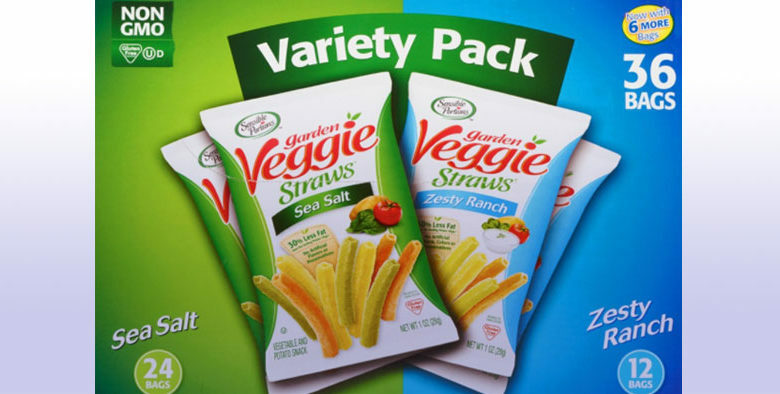 The current claim against Hain Celestial Group is based on false and misleading business practices related to Garden Veggie Straws. Plaintiffs allege that Hain’s use of terms and images wrongly led reasonable consumers to conclude the products are healthy. Han advertised the veggie straws as containing ripe vegetables and garden grown potatoes when the product is actually made of spinach powder and potato flakes. Far from being healthy, the nutrient content of the veggie straws is actually below the nutrients found in potato chips. The ingredient list is woefully different than that description: potato flour (potato flakes and potato starch) corn starch, tomato paste, spinach powder, salt, sugar, beetroot powder (color), turmeric, canola oil and or safflower oil and or sunflower oil, sea salt. The nutrient label indicates far fewer nutrients than potato chips. There are many varieties of Veggie Straws: Ranch, Lightly Salted, Sea Salt, etc.